What’s it like? Check Out This Video! 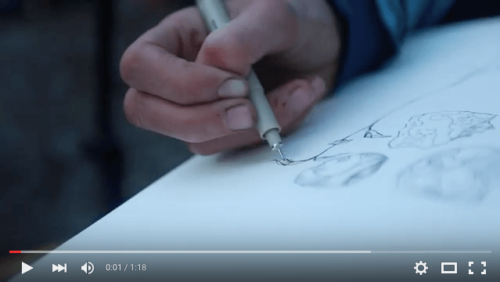 With footage from the 2015 Canadian Wilderness Artist Residency, feel what the experience is like through the eyes of one of our alumni. 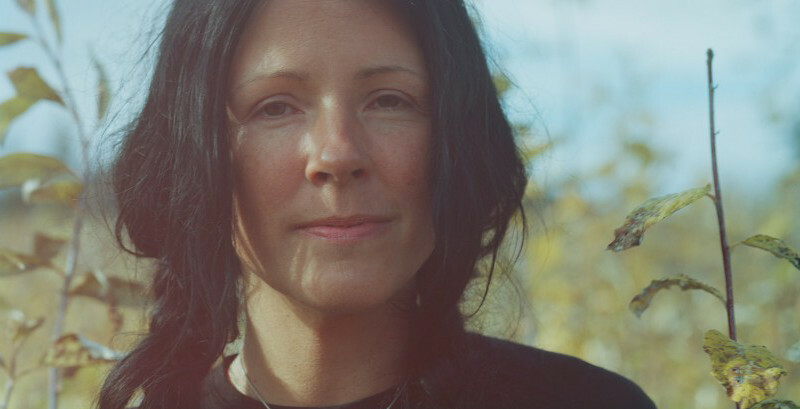 We’re eager to highlight the work of our resident artists and the amazing journeys they’ve embarked on with The Canadian Wilderness Residency Program. And for those eager for more beauty in the back-country, follow The Canadian Wilderness Residency on Instagram! What’s the reality of making art on trip?